Get 25% Off Your Entire Purchase at The Janie and Jack Friends and Family Sale This Weekend! You are here: Home / Great Deals / Get 25% Off Your Entire Purchase at The Janie and Jack Friends and Family Sale This Weekend! 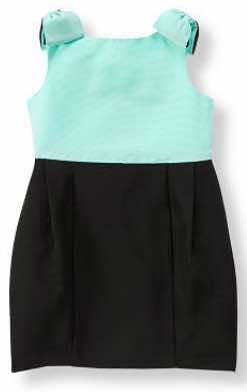 This adorable Colorblock Dress is on sale for $27.99. With 25% off the price reduces to $20.99 – a great deal for a special dress! See what sparks your interest and get Get 25% Off Your Entire Purchase at The Janie and Jack Friends and Family Sale This Weekend by using the Online Code JJFRIEND!